Stream audio from your Bluetooth device to any non-Bluetooth enabled receiver, speaker, or car stereo with this adapter from Etekcity, which is currently discounted 62% down to just $18.88. 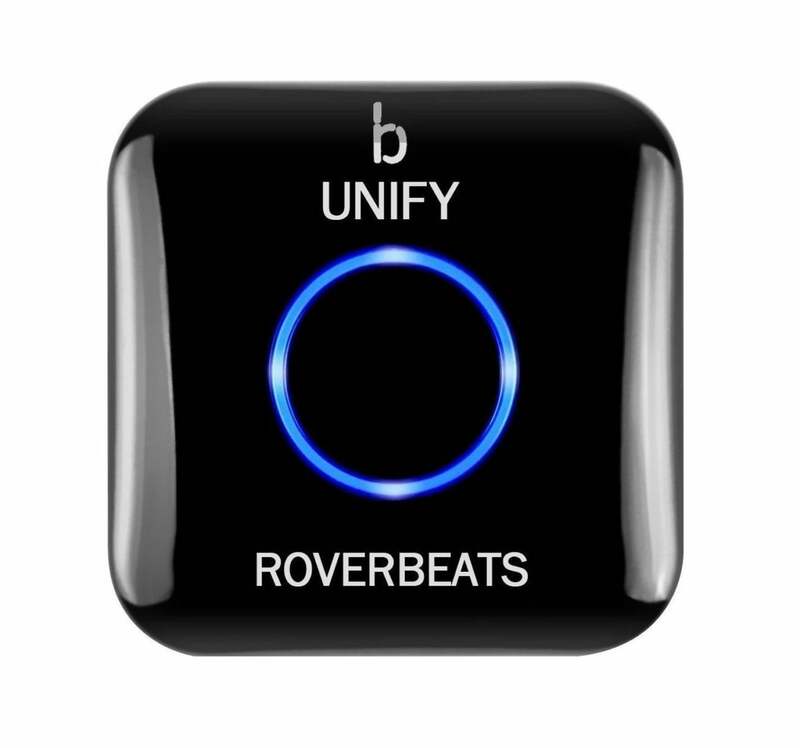 Simply connect the receiver to your speaker system via a traditional RCA or 3.5mm aux audio input, and pair with your Bluetooth device. Its compact design makes it super portable, and its long lasting battery provides up to 10 hours of streaming before needing a re-charge. See this deal on Amazon. This story, "62% off Etekcity Wireless Bluetooth 4.0 Receiver - Deal Alert" was originally published by TechConnect.